Switching Relay Units - Akwil Ltd. Switching Relay Units There is 1 product. 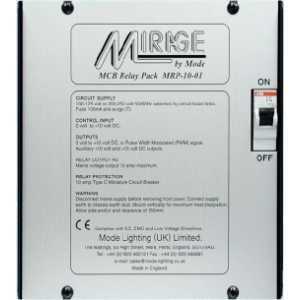 MP-10-01 1 x 10 Amp mains dimmable power unit. Do you have a question about one or more of our Switching Relay Units products? Click below to contact us.